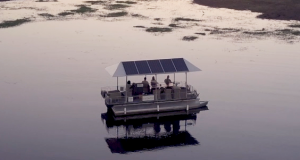 We recently unveiled yet another initiative aimed at moving away from traditional energy sources at its 29 lodges and camps. Capitalising on the latest available technology. 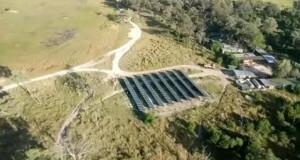 New camp! DINAKA opening March 2018. We have successfully acquired a new camp for the 2018 season, on the northern edge of the Central Kalahari Game Reserve. The new full width responsive website has been redesigned with a cleaner look. 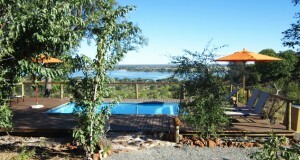 Which takes visitors on a journey to what a safari to the Chobe National Park is all about. 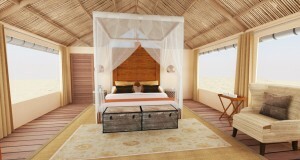 Artist’s Impression of one of Qorokwe’s nine elegant tented suites. 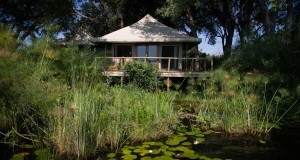 They will offer the perfect blend of luxury eco-chic within a beautiful Okavango Delta setting. 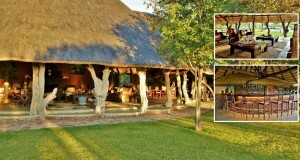 Chobe Elephant Camp is a unique product of Bush Ways Lodges, accommodating up to 24 guests in 10 twin/double chalets and one family unit, all the rooms have en-suites. 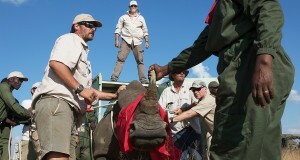 Moving as many rhinos as we can from the poaching that continues in South Africa to the wilderness of Botswana. 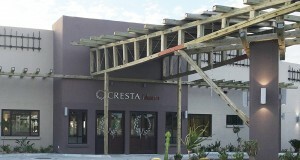 Maun is the tourism capital of Botswana and the new Cresta Maun Hotel has a contemporary look with a design that fuses all that is modern with the feel of Africa. 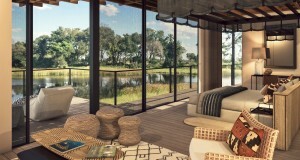 The Roots and Journeys concept is to offer “the best value for money lodges and camps in Botswana combing: land, water and sand". The first helicopter and horseback safari. 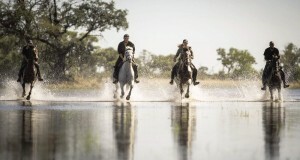 Combining an aerial safari by private helicopter with a horse-ride through one of the world’s last true remaining wildernesses. We are proud to have been recognised by Botswana as a leading Eco lodge, having recently being awarded full ‘Ecotourism’ grading.